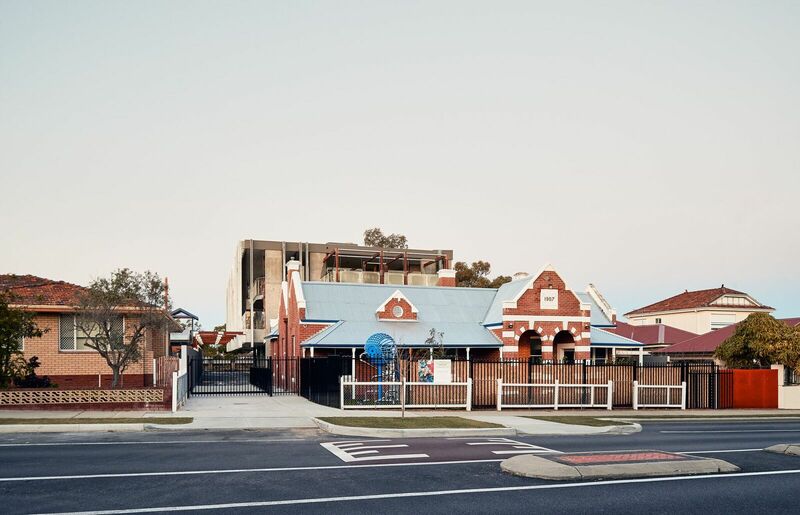 Undeniably pleasing on the eye, the new School of Early Learning in North Perth effortlessly blends an iconic 1900’s, red brick federation Police Station with the industrial elements of concrete and steel, creating an inspiring and unequivocally beautiful building. 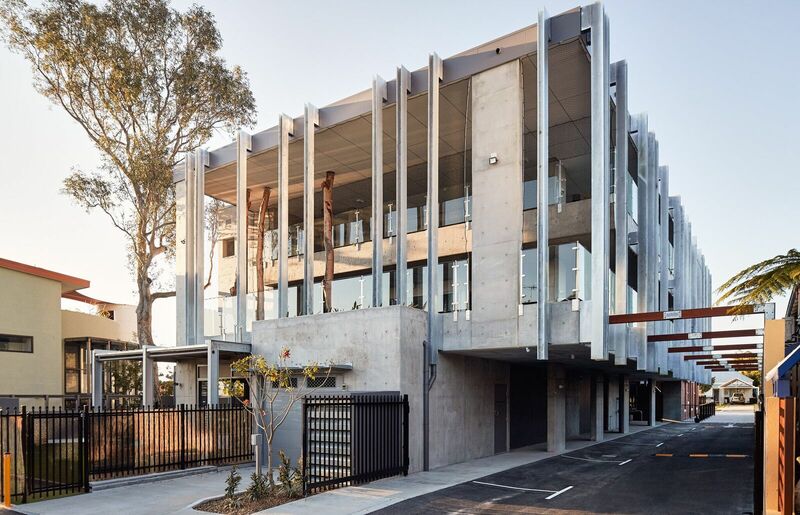 Creating the perfect blend between old and new, along with the challenges of satisfying the scope to provide an educational environment for children less than six years old, requires a strong and innovative design team. 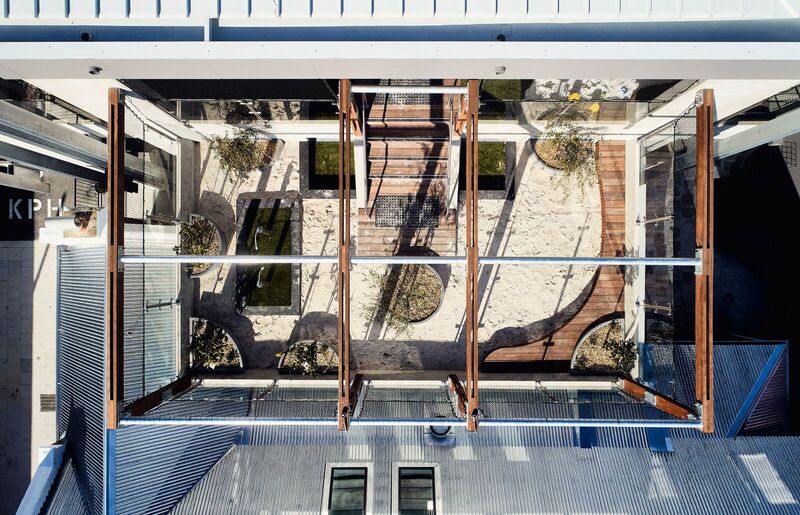 Tom Godden Architects with Matthew Crawford Architects were the appointed masterminds of design behind this project. Tight time frames, cost constraints due to limited funding and physical constraints due to the rigid site accessibility saw Rawlinsons (W.A.) involved as Quantity Surveyors to ensure the project met the strict deadline, within the allocated budget. “As Quantity Surveyors, our role within a project is to estimate and monitor costs of a construction project”, explains Rawlinsons Director Niall McAree. “The project experienced many discrepancies, which is common place in any construction project, however,by conducting continuous reviews and re measures, along with an experienced project team, ensured the project not only met its August 2018 opening date,but also achieved a saving of $47,000 in contractor over claims”, continued Mr McAree. The School of Early Learning offers families of North Perth and its surrounds a state of the art educational environment for children under six years old.